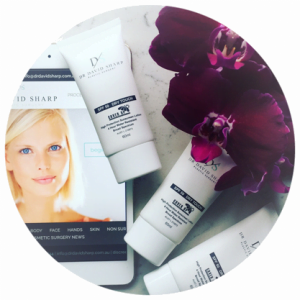 A custom scar reduction gel developed by Dr Sharp to optimise the appearance of scars. A rich formulation that targets fine lines, puffiness and lacklustre skin tone with natural ingredients. Prevention is better than surgery! A dry touch sunscreen that feels great while protecting against sun damage. 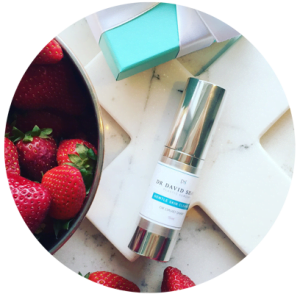 From teen acne to adult congestion, this potent cleanser is the first step towards clear skin. 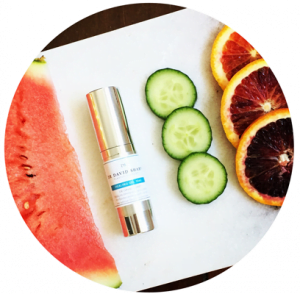 Refines complexion and pores while reducing skin pigmentation, sun damage and discoloured age spots. 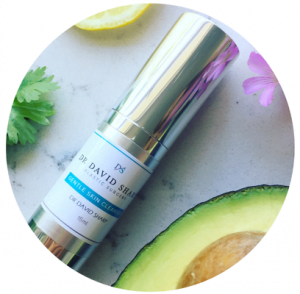 A powerful daily tool against acne and congestion for both youthful and mature skin that suffers from breakouts. 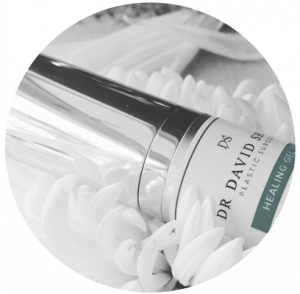 A formulation that combines scientifically-proven active ingredients to superbly nurture and hydrate skin. 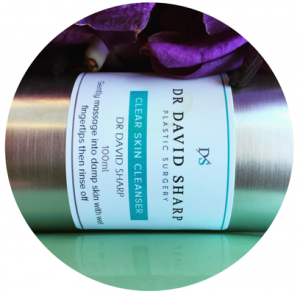 Specially formulated by Dr Sharp for cleansing after surgery, laser, cosmetic tattooing or microneedling. 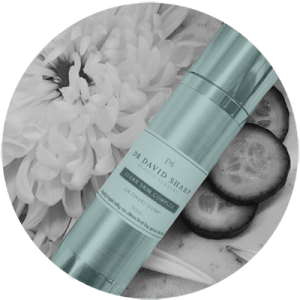 From fine lines and wrinkles through to pigmentation, acne and scarring - our affordable products achieve real results for your skin.